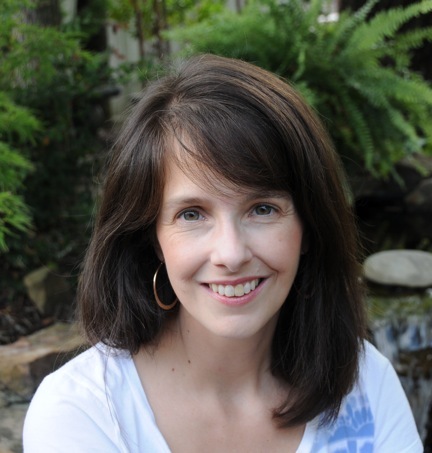 Kim has seven years of experience teaching homeschool classes and loves working with teenagers. When she’s not teaching classes, she’s actively involved with the Society for Children’s Book Writers and Illustrators and can often be found crafting a new story. Before staying home with her children, Kim worked for Rep. Ed Bryant on Capitol Hill, in state-level government, and in political campaigns. She also served as a communications director and writer for two non-profits. Kim has a Master’s Degree in Journalism from Regent University. Kim is the mom to three kids (two teenagers!). She has been homeschooling her children for six years.